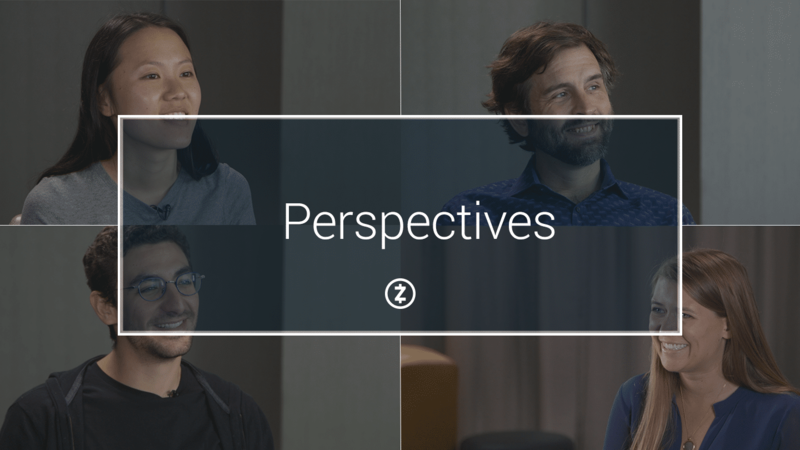 This week’s Perspectives series continues with a two-video set from cryptocurrency consultant Jill Carlson discussing disintermediation and barriers to adoption. In the first cut, Carlson explains why cryptocurrency is fundamentally about disintermediation, which in this context is the removal of intermediaries from a transaction process. She explains that while this cryptocurrency technology is still in its early days, there are presently emerging markets where it is already proving to be transformative. In the second segment, Carlson explains why she believes education is always going to be the greatest barrier to adoption.